Ruby red with a harmonious balance of acid, oak, and fruit. 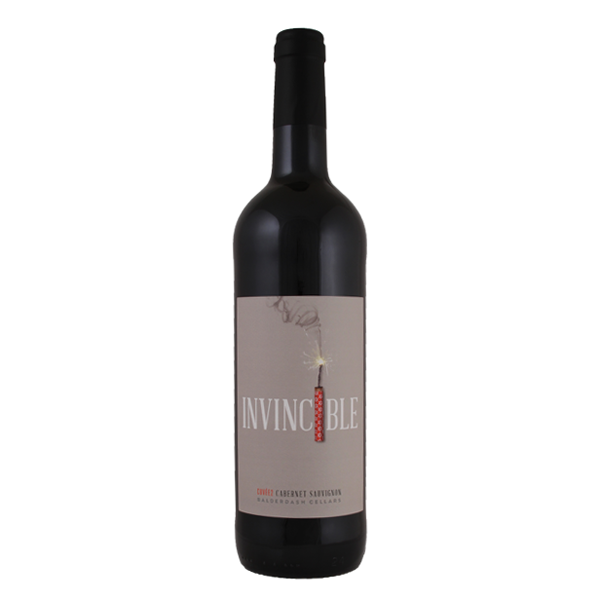 This wine contains Cabernet Sauvignon from a 3 year old vineyard that has HUGE potential. The young vines promote the fruit forward nature, while the Syrah adds structure and depth on the back of the palate. Years back, the basement was hijacked by a roving band of motley youth – led by our son. InvincibleTM celebrates their enduring friendship and daring adventures, because they truly believe they are invincible. Just like the wine, we also know these guys will mature into something even finer tomorrow.